Huge Savings Item! Save 12% on the Cable Tie Natural/Clear 8.0 x 450mm Box 100 by Forgefix at Defy Now. MPN: CT450N. Hurry! Limited time offer. Offer valid only while supplies last. 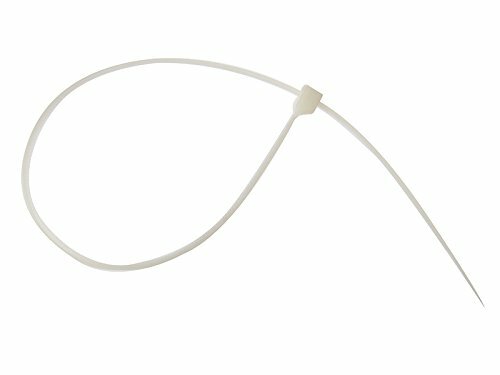 These Forgefix cable ties are suitable for a range of different uses. The ties have a temperature range for continuous use from -40Â°C to 85Â°C.